Set to nokia 5, and you see, there will be an update. Now even Nokia 3 getting March UPDATE. Well there was a march update for nokia 5 but its not on the way or getting losing the way, so in time now there is not the update arrived, thats the fact. With so many brand new models on the list, Nokia has started ignoring its older models. Agree guys? Nokia 3.1 plus is the latest and yet the most ignored one. At HMD, it's almost like being in a battery for chickens, and the more it comes out, the more electrical waste it produces. In the long run, this does not speak for either quality or service. When are you going to release that march or april security update for nokia 6? My Nokia still on 19 February patch. Apart from being an old phone another thing going against it is that it was not launched with Android One. Also its weak hardware also makes optimising updates for it a tough job. UPDATE: Now only Nokia 2, 5, 8, 8 Sirocco left for March update. No March security update till date now for Nokia 5. Your device should be updated within the next two to three weeks. I posted this already in the Nokia 8 category but I got information on the SP for Nokia 5. 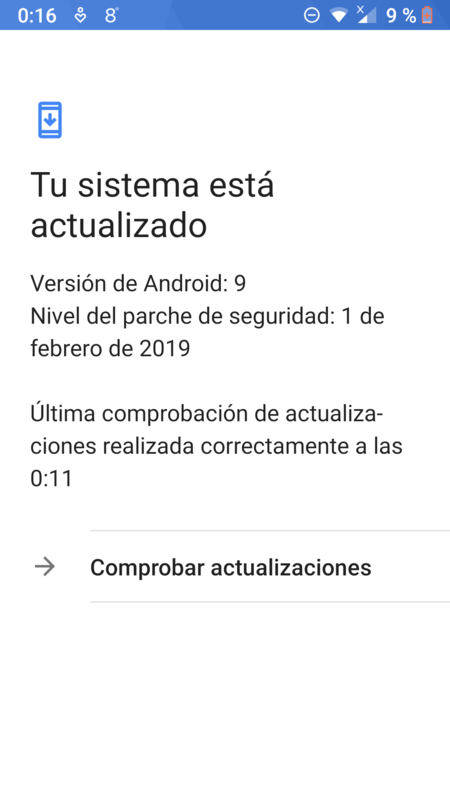 There was a one-time issue in rolling out March security update for Nokia 8, Nokia 6, Nokia 5 and Nokia 2 due to the addition of new test cases and together with Google, we decided to take extra time to review before releasing the update. The four impacted products will receive March security patch in the coming week. Might happen that you directly get the April update as it is just a few days ahead.